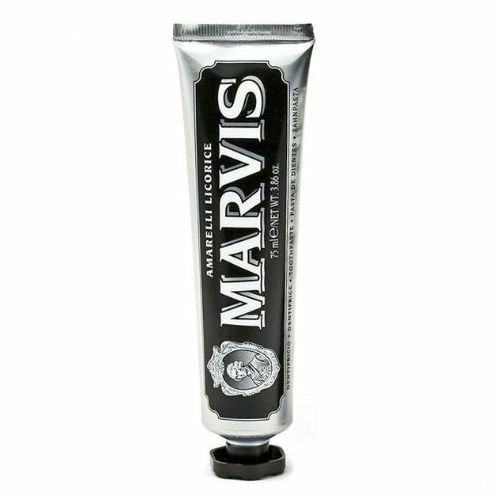 The Marvis Travel Jasmine Mint Toothpaste (25ml) takes tradition and blends it with femininity. 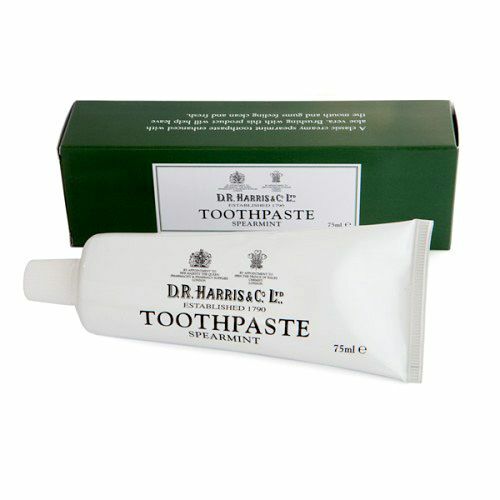 Developed by a leading cult-brand in the world of dental care, this luxurious toothpaste has a creamy base that glides over teeth. The powerful formula effectively works against both plaque and tartar while preventing tooth decay effectively from the very first use. The once traditional minty flavours have been merged with floral notes of jasmine for a unique post-brushing experience paired with a gentle tingle that envelopes your gums. This travel size tube is compact enough to slip into packed out briefcases, overnight bags or even your back pocket and is ideal for aeroplane liquid restrictions. Marvis Travel Jasmine Mint Toothpaste protects the teeth against decay using the latest dental technologies. The flavour of Jasmine makes brushing your teeth a pleasure. The lasting effects are a clean, fresh mouth.